The last time that I voted for a USA president was in the Al Gore vs Bush, Jr. (the shrub in relation to his bigger and more adept daddy, the bush) contention. Since Gore would take my state of MA, USA, I voted for the Green Party candidate since that political group needed money in their coffers and clout in Washington, DC. … I had read that anyone doing so would support the green cause. If I had lived in CA, USA at the time, I would have voted for Gore since it was an iffy, swing state. It was around fifty-fifty at the time with Gore vs Bush, I read prior to the election. I have not ever voted since then. I can’t as a matter of conscience. How can one vote for crooked person A or crooked person B? Why should one have to chose between the lesser of two evils? I simply can’t do so as I will not compromise my values and morals, nor my standards. Perhaps I have a tendency to see the true natures of people, something akin to a high social IQ. It’s like looking at Dorian Gray in person and looking at his painting in comparison. I see the discrepancy between the image and the truth, I guess. For example, Obama repelled me from the get-go during his first run for the presidency. Then I was shocked that he got a Nobel Peace Prize — a man who would do many more bomb runs that Bush, Jr., the liar about weapons of mass destruction in Iraq. I have not ever voted since. I can’t as I hate wrongfulness. How can one vote for crooked person A or crooked person B? 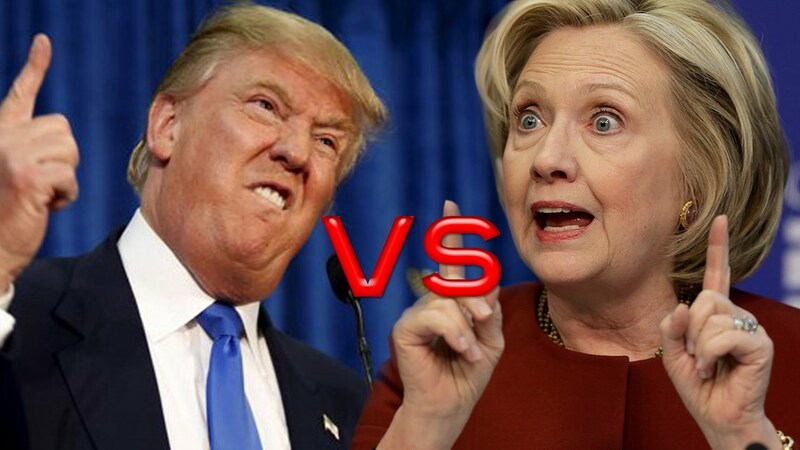 Why should one have to chose between the lesser of two evils? I simply can’t do so as I will not compromise my values, nor my standards. Peace award? What? The receipt of such an accolade is, obviously. insane! The person who sent it to me wrote: If you are unaware, I’m for single payer health insurance. But…I’m also for high taxes on junk food, including sugary cereals, candy, soda…, and enforced fines on pollution generation of all kinds. I’m for control of Pharma prices like in Canada and much of Europe & UK. I’m for large fines for risky behavior like cycling without helmets, unsafe driving, not wearing seat belts. THOMAS FRANK: Yeah, well, that’s obviously the answer. I mean, these two things are related, you understand, Paul. PAUL JAY: But the Republicans are even more so. THOMAS FRANK: Oh, I know. I know. It drives you crazy this whole thing. Trump is out there … By the way, to get back to Trump, every conversation leads to Trump these days, Trump actually was banging Hillary over the head with Goldman Sachs, was actually using that against her, and now look who’s the Secretary of the Treasury. It’s unbelievable that they’re able to get away with it, but they are. How do they do that? Now, that’s a really good question. How does a party like the Republicans come off pretending to be on the side of the ordinary people? Well, they do. They do it again and again and again. This is one of their themes, is populism. It’s fake populism, but they’re very good at it. PAUL JAY: Share of the pie, yeah. THOMAS FRANK: Right. As opposed to what owners, shareholders are taking. And it stayed there, and that’s Barack Obama that happened. You go around to these towns that we’ve been describing, these Trump voting areas, and you talk to people, you talk to working-class people, and they are furious with what is happening to their lives. And maybe it’s happening to them personally or maybe it’s not. Maybe they got a pension, maybe they’re retired, maybe they’ve got a secure job, but they can see it coming for their kids, that there are no good jobs anymore. Everybody knows it, and everybody is so angry about it. I just now received an email titled “Politically Illiterate” from a group called The Resistance. Thank goodness that I don’t have on my conscience that I could have voted for Trump. Thank goodness that I didn’t vote for Clinton as an alternative. Okay, how daft do you have to be to not remember who the former Speaker of the House is? Especially after Trump gave Boehner’s Congressional Leadership Fund $100,000? It sounds like a horrible reality show, but the horrible reality is that this dysfunctional White House is making the lives of ordinary Americans worse and worse. And they are running their own office of American royalty, holding court, demanding loyalty and crafting cunning means of self-gratification all at the expense of hundreds of millions of Americans depending on them to address and solve problems.